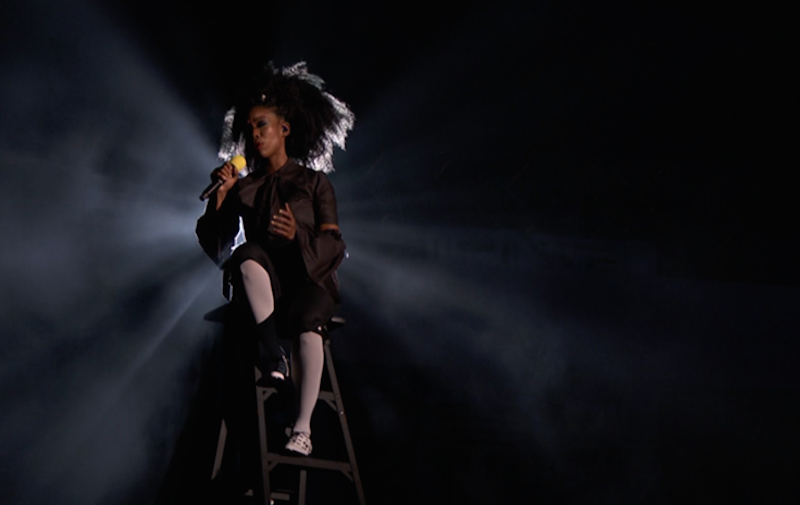 Brandy began her Soul Train Awards performance atop a ladder, backlit and angelic, with a slow, mournful a cappella bit from “Almost Doesn’t Count.” Honored as a Lady of Soul and afforded a (frustratingly rare) stage to perform a medley of her most beloved songs, she refreshed our memories as to why she’s our lifelong fave: that voice, that voice, so fully and richly in the pocket, imbued with a slight rasp when it’s called for but never letting that throw her off her pitch. Brandy’s voice! Brandy’s range! Her medley included “Full Moon” and “Baby” and “I Wanna Be Down” and throwback choreography; Ma$e emerged for “Top of the World” in a white fur and Teyana Taylor, a Harlem girl, lost her mind in the audience. Her chance to shine was a gift to us.